1) HappyDays - As you've probably picked up I love the game Terraria and Happy is probably one of the reasons why. He uploads videos mainly about Terraria covering Let's Plays, Top 5s and How To videos, but he has also created videos on another games including Starbound and Minecraft Storymode. We've been watching HappyDays for a couple of years now and it's amazing to see how the channel has developed. His series served as a great knowledge base to draw on for things like building traps and inspirational towns. 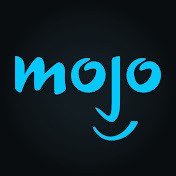 2) WatchMojo.com - I don't know why I came across WatchMojo, but I've lost many an hour to watching their top 10 videos. I suppose everyone has an opinion on the topics they post about and in fact it was a bit of an inspiration for these Five Favourite Friday posts. 3) React - The react channel appeared as recommended video and after watching a couple of videos I was hooked. They produce videos of different age groups reacting to topics, from music to games, from foodstuffs to challenges. There's plenty of varied content to watch, something for everyone. 4. 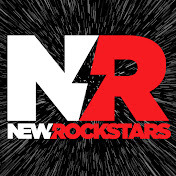 New Rockstars - This channel came to my attention early in 2016, and it helped stoke my interest in a number of films and TV shows that were either due out later in the year, or had just been released. There are a number of presenters that review trailer, films & episodes and look out for hints & Easter eggs that people may miss. 5. StampyLongHead - Stampy is the reason why we watch YouTube so much. I recall that I was looking for a video to explain something in Minecraft and a Stampy video was suggested. After watching that first video we ended up watching another, and another, and another... He has an ever expanding catalogue of lets play Minecraft videos mainly set in his 'Lovely World' in which he has built a town of various buildings and a massive fun land full of multiplayer games that he plays against his helpers. Honourable mentions this week go to PythonGB, iBallisticSquid both gaming channels and Shrewsbury Town as it generally the place that I get to see highlights from away matches that I'm unable to attend i.e. most of them (Sad face). As always, if you're interested in my partners favourite YouTube channels you can check them out here. 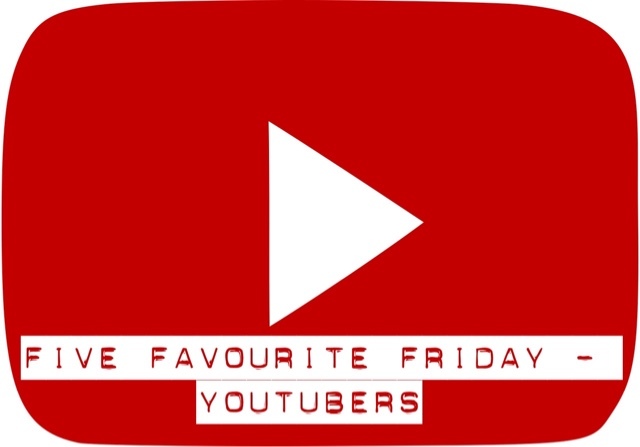 It's back to me to chose the next topic for a Five Favourite Friday post, so leave any suggestions in the comments below!